By implementing this advice you will give your website the best chance of ranking organically in the search engine results pages. Request your free eBook now by completing the registration form. 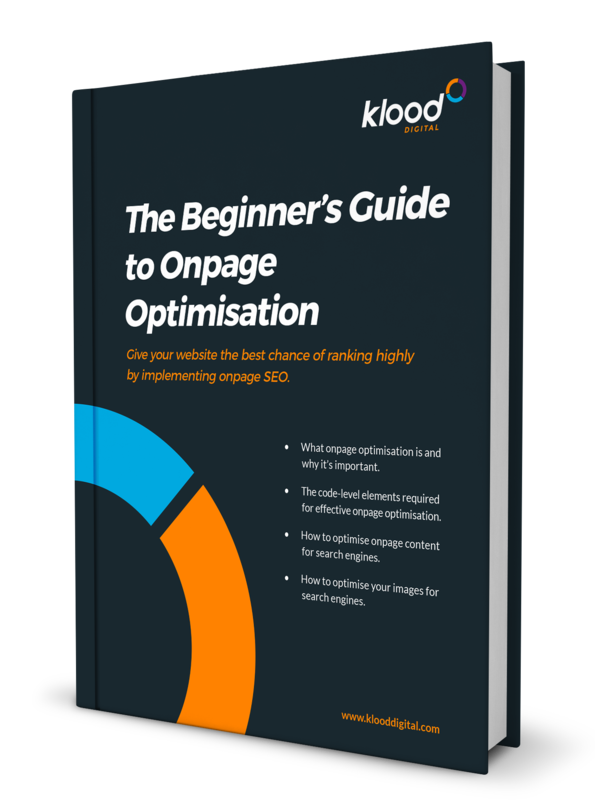 You may already know that links are essential for high rankings - but so is on-page optimisation. How to optimise your images for search engines and much more.